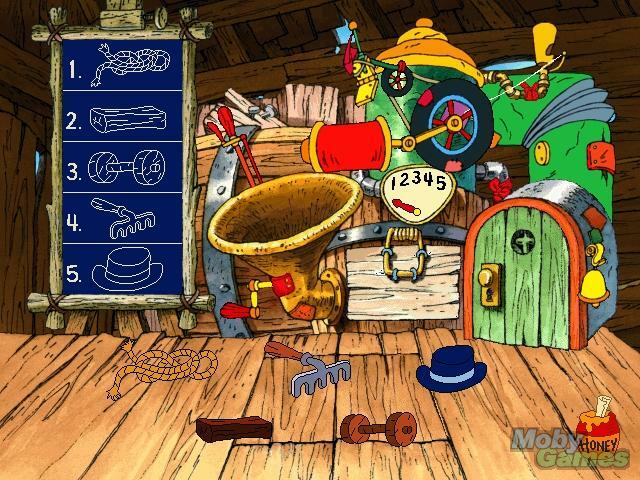 Ready For Math With Pooh. . Wallpaper and background images in the Winnie the Pooh club tagged: winnie the pooh ready for math video game screenshot. This Winnie the Pooh photo might contain teken, poster, tekst, bord, schoolbord, and tamale.